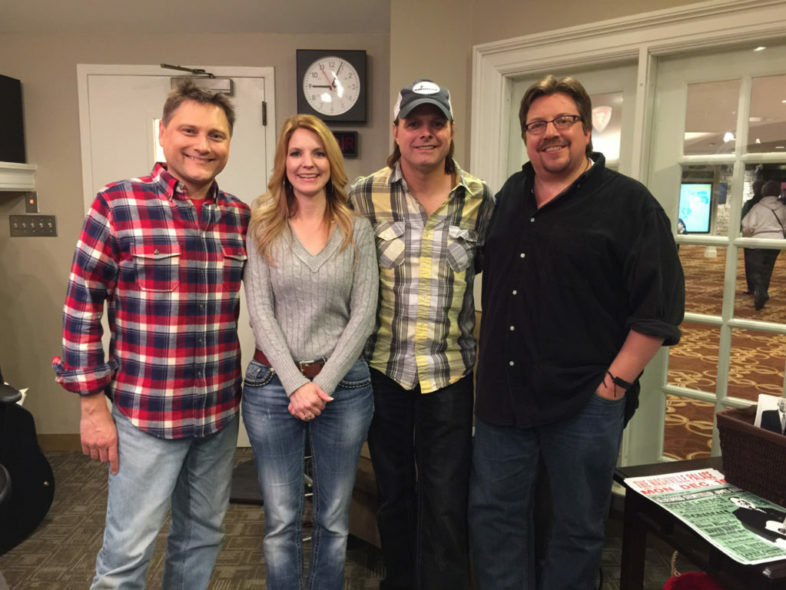 Four time ICM Bluegrass Artist of the Year, The Roys, are back in studio with us. This amazing brother and sister duo has been topping the bluegrass charts for a few years now with songs like Workin’ Girl Blues and Coal Minin’ Man. Now they have a new album out called The View, and a Christmas album called Bluegrass Kinda Christmas. They’re bringing the band, so buckle up and enjoy some great music and conversation!